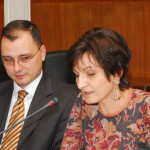 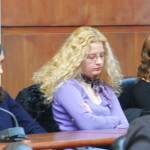 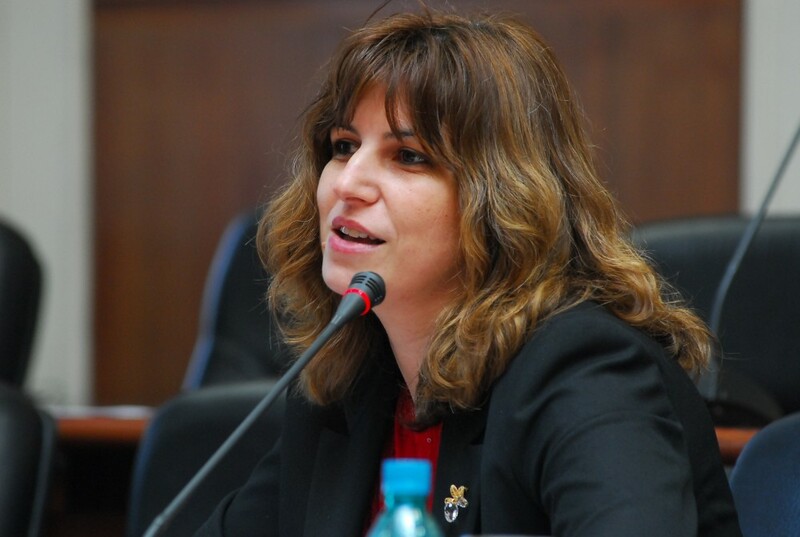 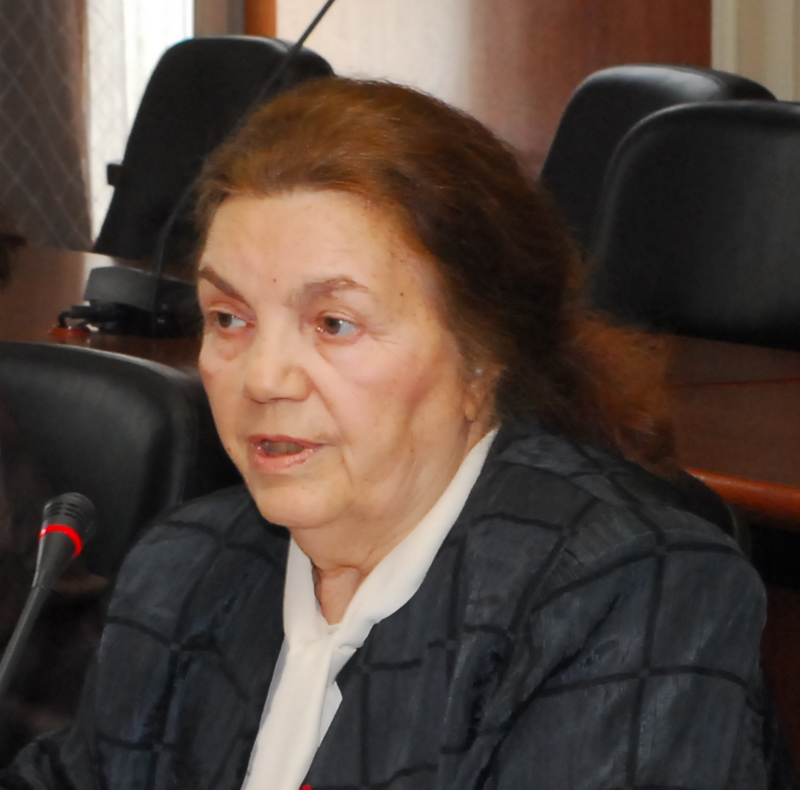 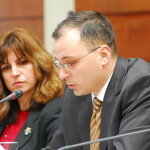 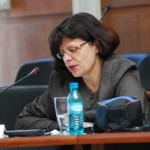 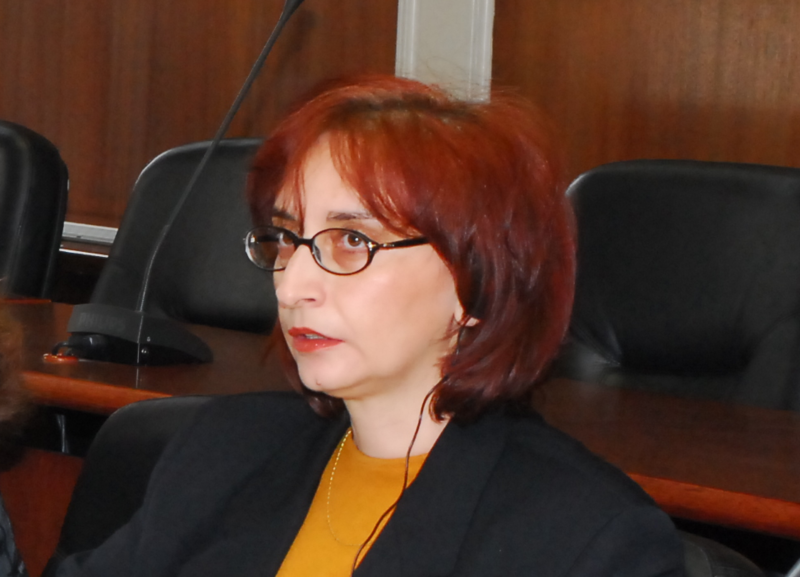 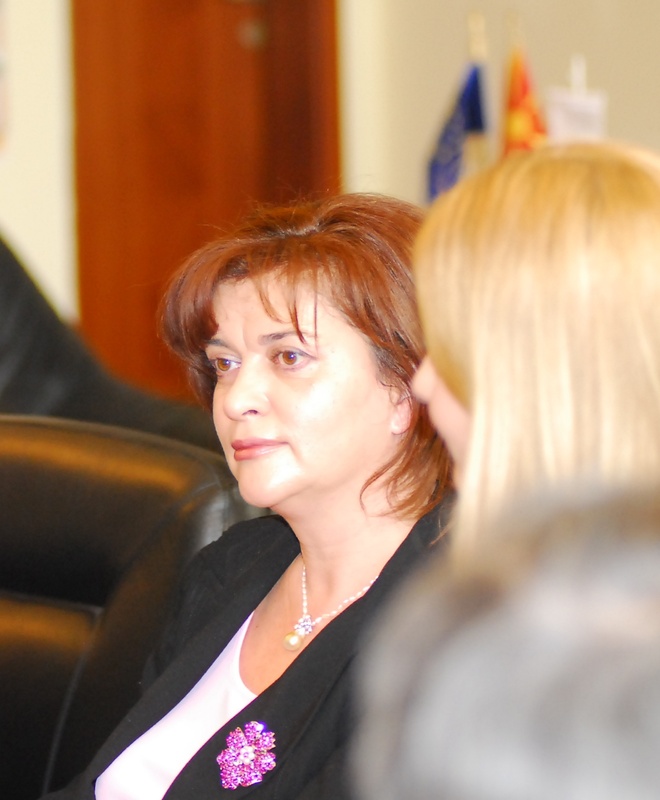 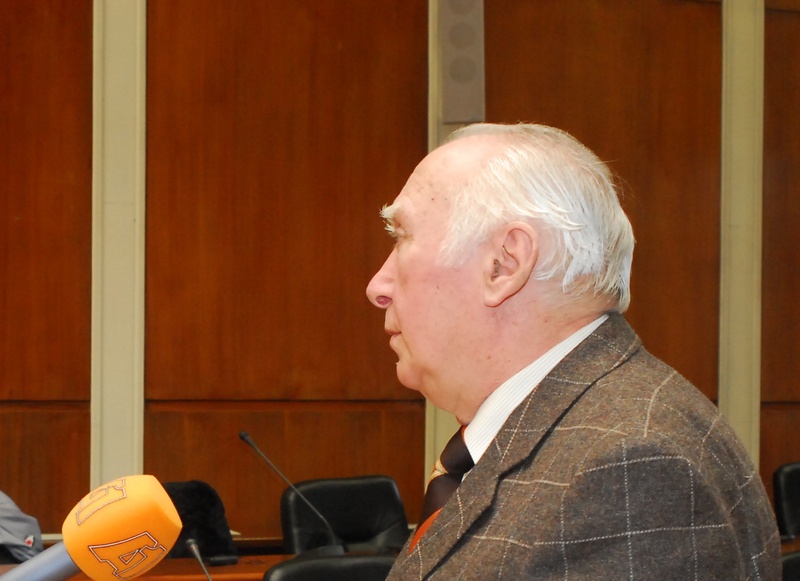 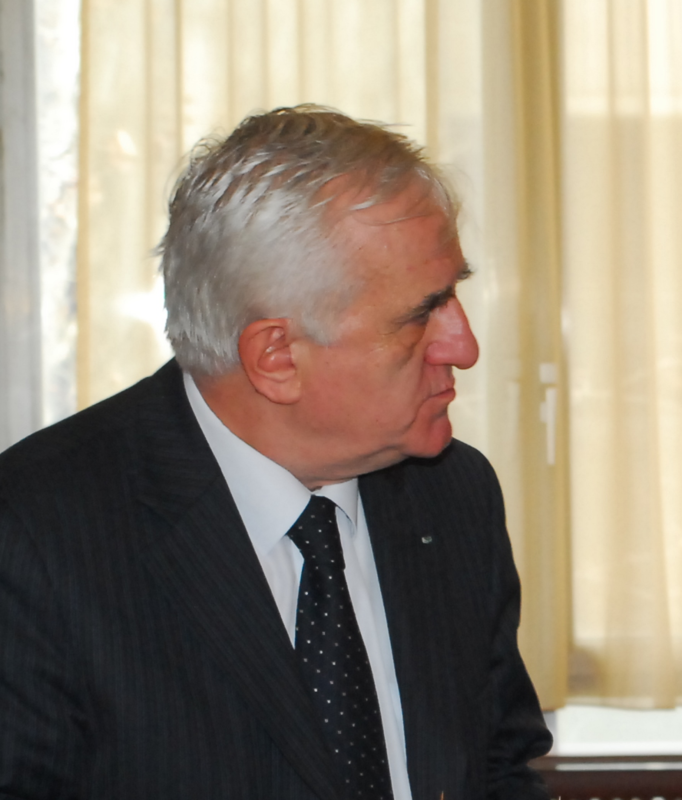 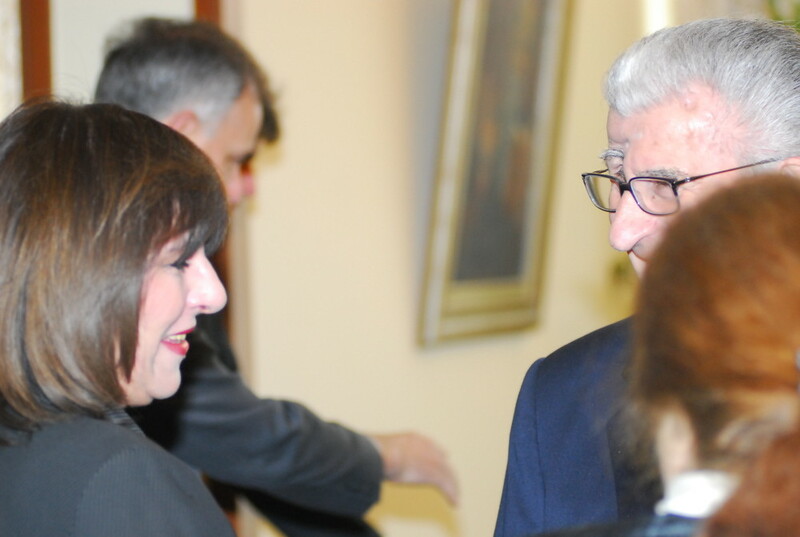 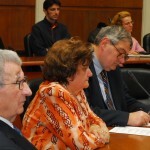 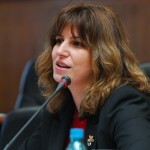 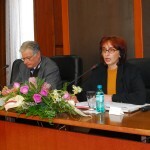 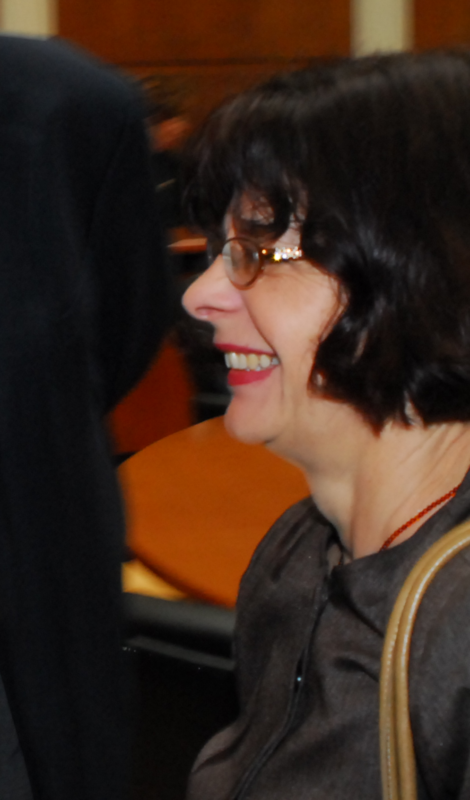 On 20 March 2006, (International Francophonie Day) an international symposium was organized at the Rectorate of the Saints Cyril and Methodius Univertity of Skopje by Vice-Rector for International Relations, Ljubica Šuturkova. 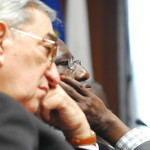 This symposium which marked the launch of the Senghor Year in Macedonia, brought together some 15 participants from Europe and Africa. 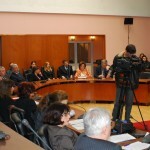 It was opened by the Univerity’s Rector, Georgi Martinovski, the Minister of Foreign Affairs and professor of French literature, Ilinka Mitreva, the High Council for la Francophonie’s Director, Christian Valantin and the President of the National Committee for the Celebration of Senghor Year in the Republic on Macedonia, Jasmina Šopova. 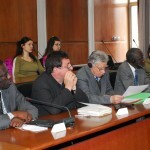 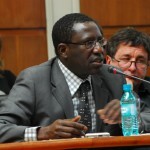 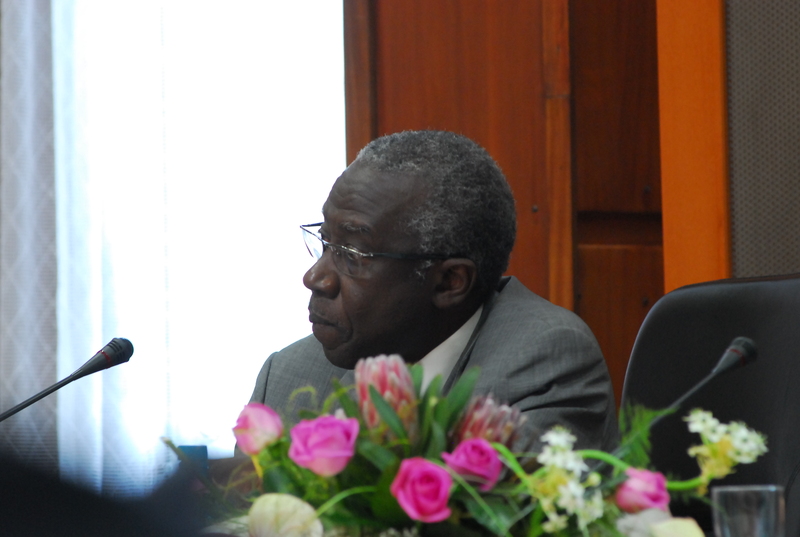 Speakers from abroad: Jean-Michel Djian, Xavier Garnier, Bernard Mouralis, Aloyse Ndiaye, Hamidou Sall. 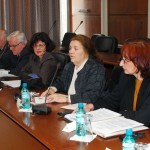 Speakers from the Saints Cyril and Methodius Univertity of Skopje: Kata Ćulafkova, Lidija Kapusevska, Vladimir Martinovski, Slavica Srbinovska, Luan Starova, Lilijana Todorova, Vlada Urošević. 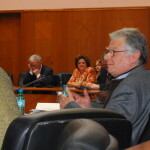 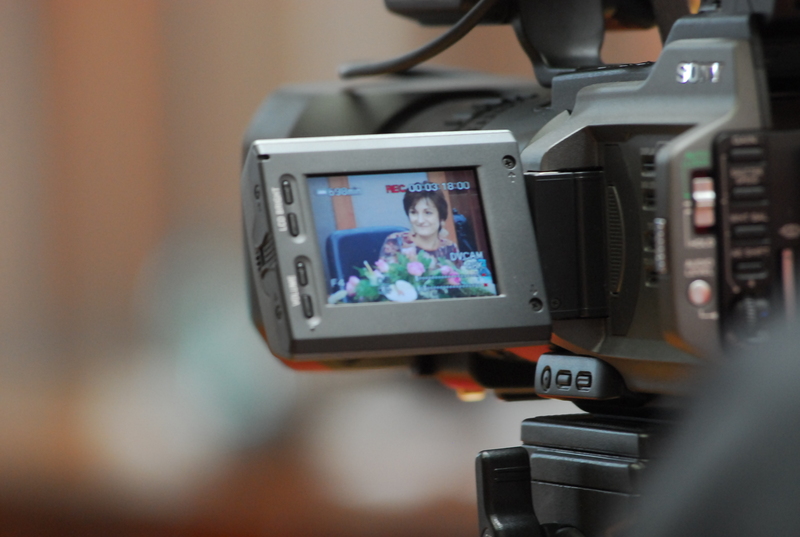 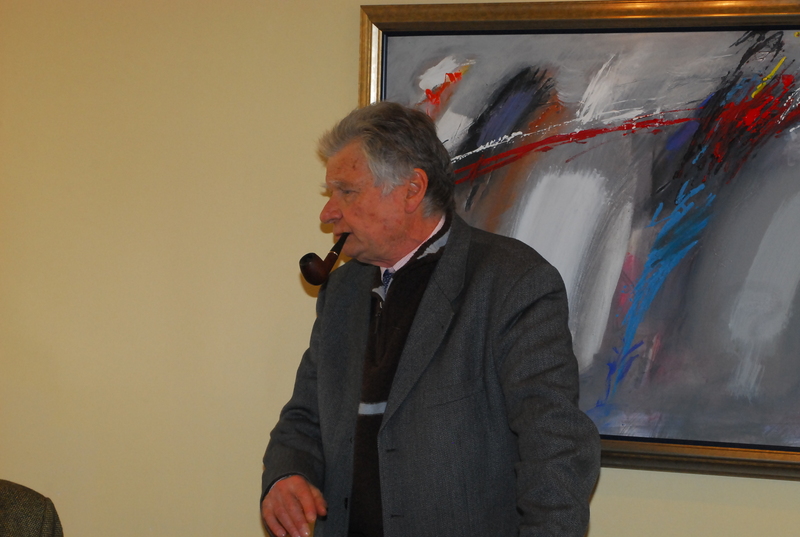 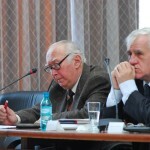 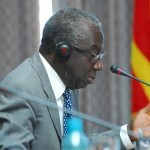 Some 60 people followed the work of the symposium among which former President of the Republic Kiro Gligorov. 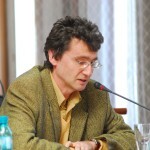 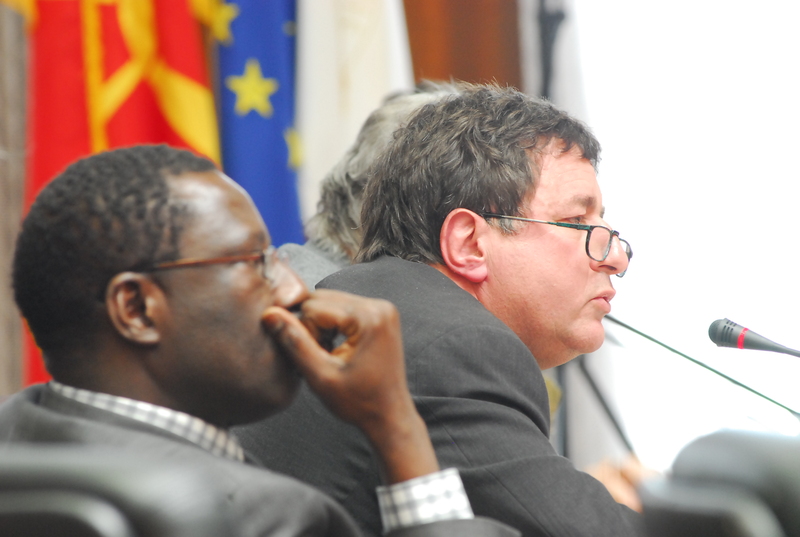 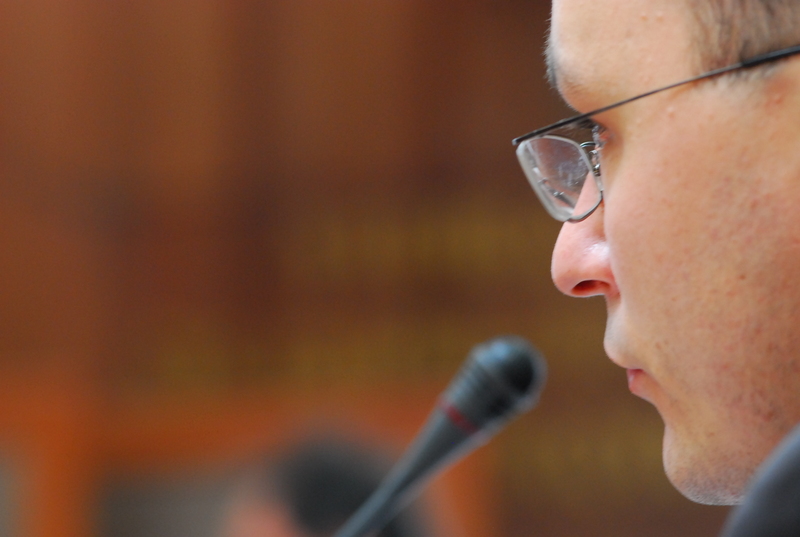 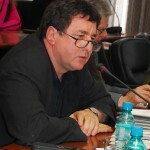 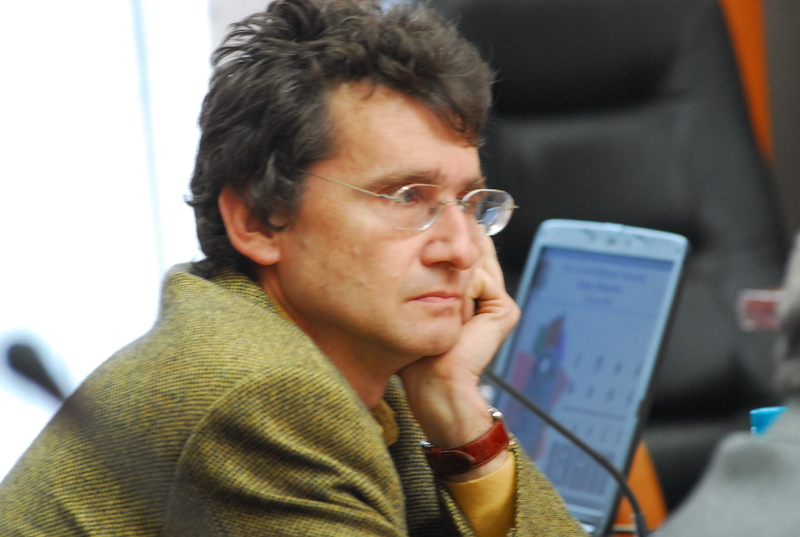 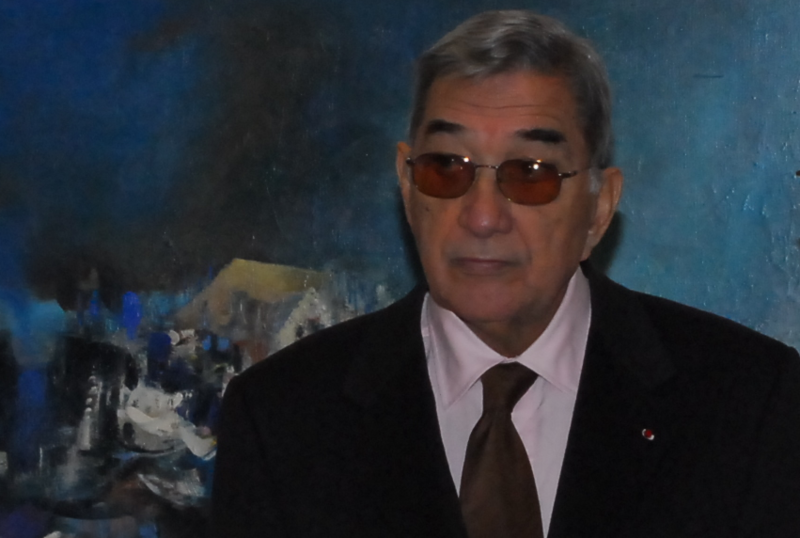 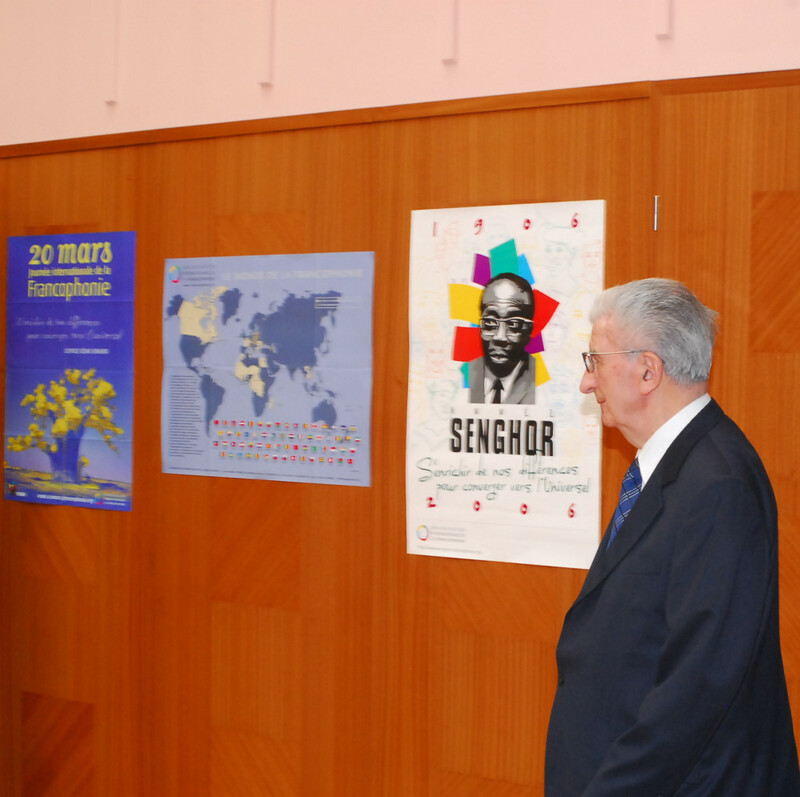 For a global view of Senghor Year in Macedonia, click here. 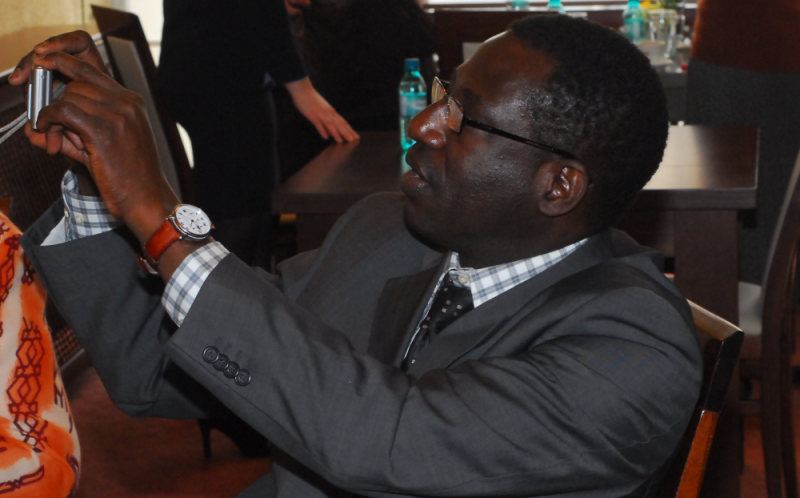 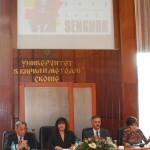 Watch the video Launch of Senghor Year in Macedonia.